McKee offers a complete line of rolling sheet and self-storage doors to meet the demands of the self-storage industry. 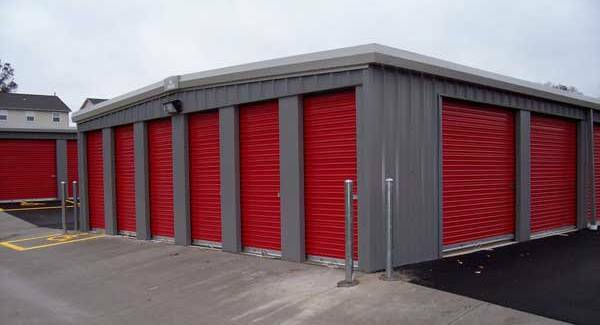 The team at McKee understands the impact of providing a safe and secure system to self-storage developers and owners. With 20 different colors to choose from, our doors provide an attractive and economical solution for your unique application.